At a time when some pager manufacturers are exiting the market, EMR Integrated Solutions is offering continuity of supply, thanks to its appointment as Republic of Ireland distributor for Swissphone’s range of pagers, pager accessories and alerting systems. For the past 40 years, design excellence and commitment to product quality has been firmly rooted in the Swissphone company culture. And this reflects our own philosophy of supplying and supporting robust communications solutions that meet the needs of Irish customers including the emergency and healthcare services. EMR’s fully trained and certified engineers can design, build, commission and maintain paging systems that deliver high performance and reliable communications, no matter what the terrain or environment. We carry out a full audit of the operating environment including the paging network to ensure that the optimum solution is deployed. 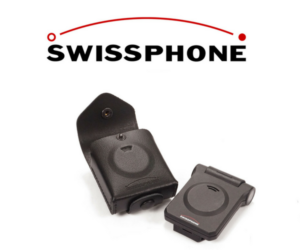 Customers in healthcare, fire services and rescue and recovery services choose Swissphone paging devices. Talk to us today about deploying a robust paging solution for your industrial or public service project. 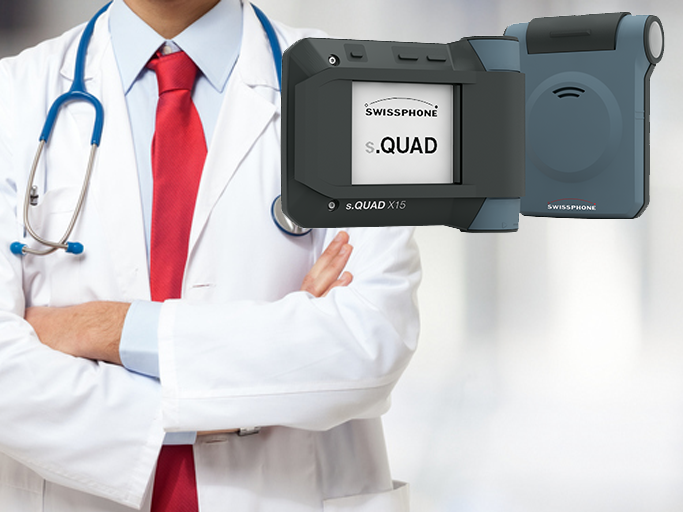 EMR partners with market-leading device manufacturer, Swissphone. Rigorous technical, environmental and climatic testing is carried out on the Swissphone range of products to ensure high performance device functionality, even in the most difficult and demanding applications. And our customers including Boyne Fishermen’s Rescue have reacted very positively to their Swissphone pagers, which are reliable, durable and deliver robust performance in the most difficult of circumstances. With our new system, based on Swissphone paging technology, I can be confident that pages are received and acted upon immediately, saving precious minutes as we mobilise volunteers to respond to the emergency at hand.